Regularly scheduled boiler maintenance and inspection will ensure proper equipment operation. Any residue that coats the heat transfer surfaces of the boiler will reduce its efficiency and also increase the likelihood of equipment failure. Cleaning this surface according to manufacturer’s recommendations is important to maintaining efficient boiler performance. 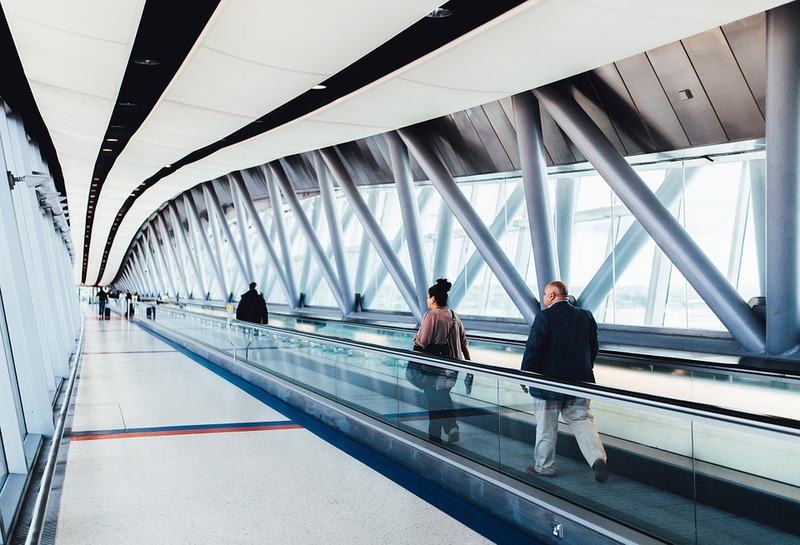 MYESCO (a registered DTE Trade Ally) recently processed incentive applications to assist a local Airport who performed a regular maintenance and tune-up of their process boiler. MYESCO helped the Airport receive a $3,700 Incentive check from DTE through the DTE Incentive Program. If you are looking to perform regularly scheduled maintenance or a tune-up of any of your current energy systems, please contact us today. DTE and Consumers Energy offer incentives every other year for routine maintenance that helps save energy and promote longer equipment life.